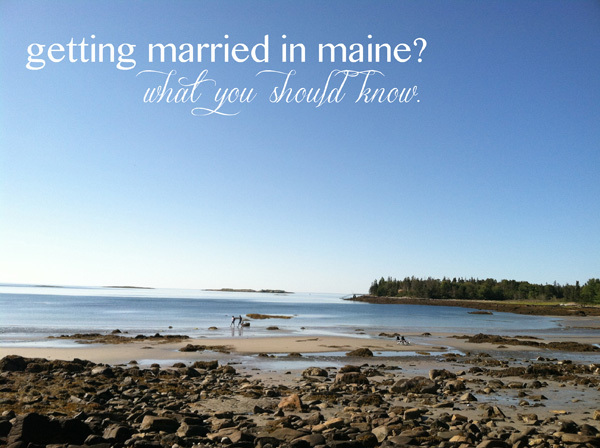 Here are some things you might not know about getting married in Maine. I did a blog post about how to get married in Maine, but there are a few gems here you might not find anywhere else! If you have been married before you must bring a certified copy with a raised seal of the divorce decree (or death decree) to the town office. This is really, really important so make sure you have the correct document. You can't get married to someone if you're a blood relative unless you can show you've received "genetic counseling" from a physician. The marriage license fee is $40 (as of 2019). 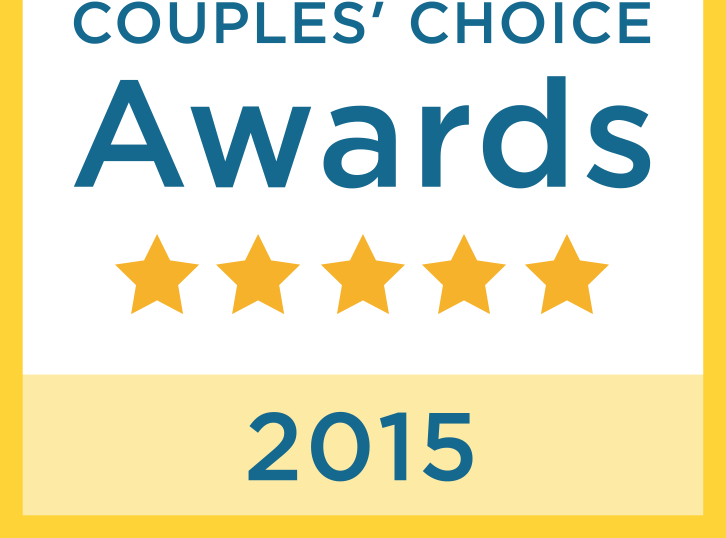 If you live out of state you can get your marriage license in any town in Maine. Always call ahead before you go to get the license to make sure someone is there to issue one and that the town office is open. There is no waiting period after your file your intention to wed, but some smaller town offices might need time to process the license. Always ask them how long it will take before you can take it with you. The marriage license is good for 90 days from the date that it gets processed at the town office. It's best to get it a week or two before the wedding if possible. If you're 18 or older you don't need parental consent to get married. If you're under the age of 18 you need parental consent to get married (but don't, you're too young). You need two witnesses to your ceremony, but they don't have to be adults. Copies of your official certified marriage license are $15 for the first one and $6 for each copy after that (as of 2018). If you have any questions about getting married in Maine that I wasn't able to answer for you, contact the Maine CDC Vital Records Office (207) 287-3771.